SAVE THE DATES!!! 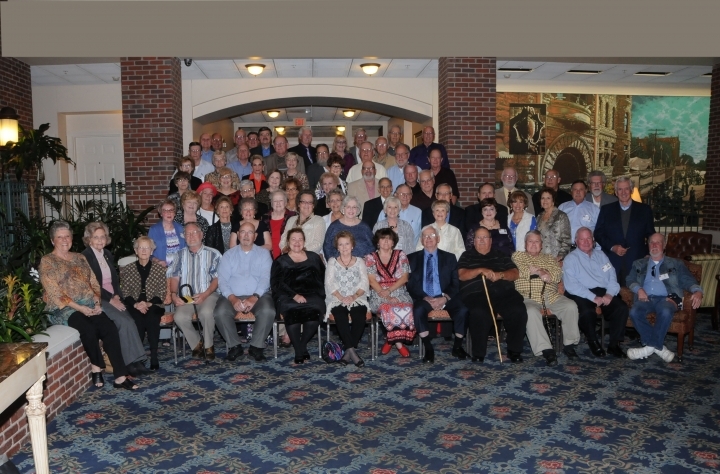 The class of '59 is planning to have a 60th Reunion, OCT. 11 & 12 2019. We will be sending more information regarding times and prices at a later date. Just wanted to let you know as some of us plan trips etc far in advance. So mark your calendars and check emails, facebook, snail mail and this site for more updates. AlumniClass.com (3215) - 10019 E Knox Ave, Spokane Valley WA, 99206.